The word “Scotland” makes most travellers dream of dramatic high mountains, evergreen landscapes and rocky peaks. It makes them yearn for the Highlands and its hiking trails, the tall grass and the peat bogs, but what most visitors don’t know is that most of the time you don’t need to take a long road trip to enjoy the very best of Scotland’s nature. 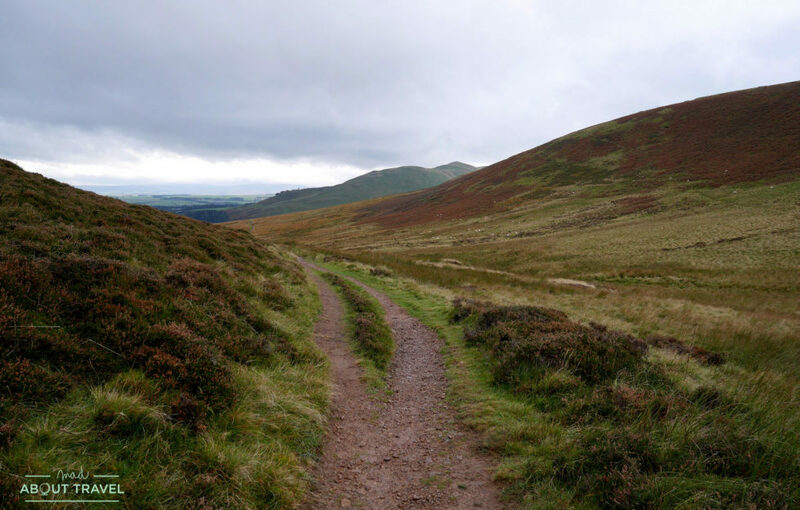 Right outside Edinburgh, and visible from the city centre, the stunning Pentlands are paradise for hikers, cyclists and nature lovers alike. I am quite fond of this little area of the world and how remote it feels, considering how close it is. I’ve explored some of its higher peaks – and I’ve even got lost and had to find my way back through a flock of sheep that were grazing on a hillside! 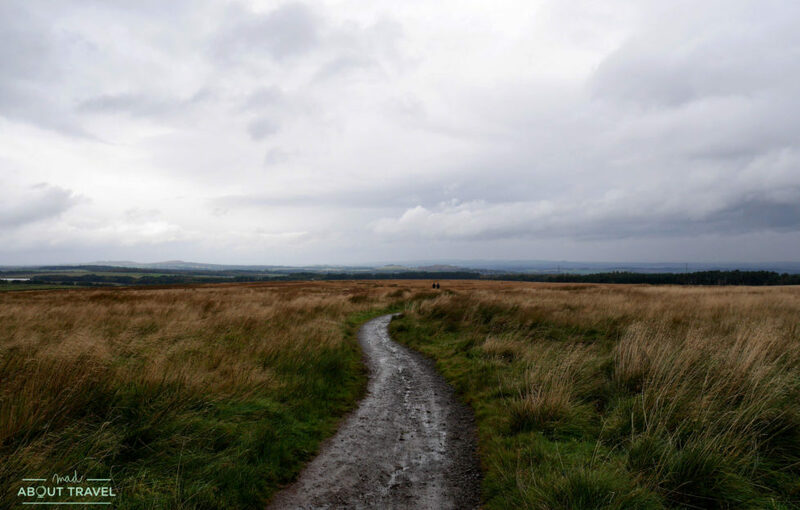 My last venture into the Pentlands involved a lot of walking, a bit of rain (it is Scotland, after all) and an ever-changing landscape that was an absolute treat. 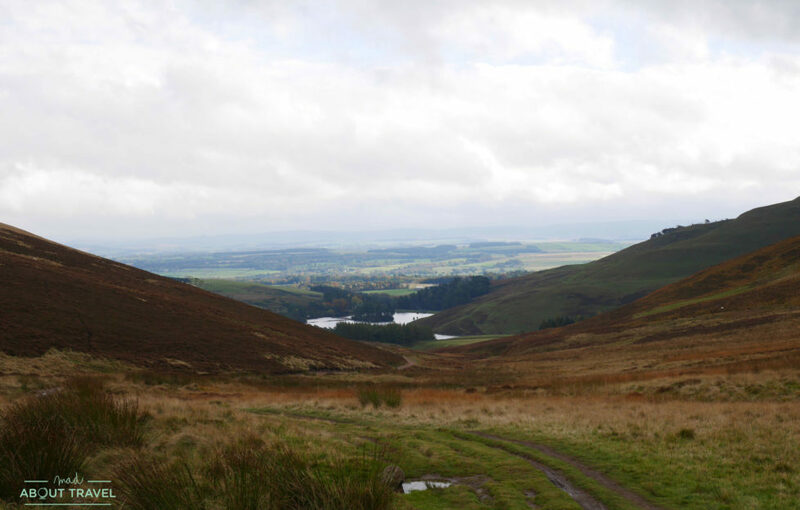 This hiking trip in Edinburgh’s own mini “mountain range” starts in bonny Bonaly and progressively ascends leaving behind some pretty reservoirs and transitioning into moorland and then soft hills. At some point, you can even take in some stunning views of the city, the Firth of Forth and the bridges and, of course, Fife. 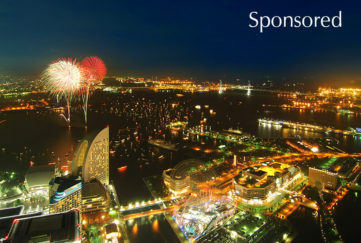 It is a fun and exhilarating experience, and for all levels of fitness, as there are no tricky parts in it. 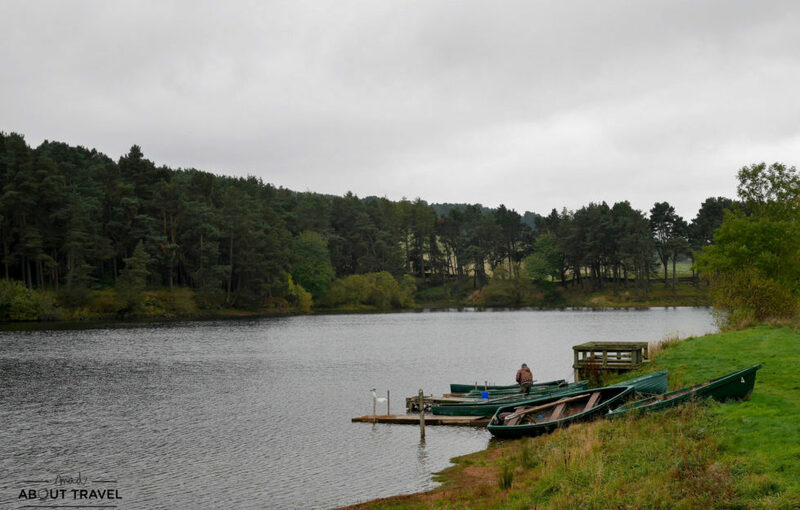 I set out quite close to Bonaly Primary School, crossed the bridge over the motorway and made my way up, following all the signs (it is remarkably well signposted) for the Torduff Reservoir and then the Clubbidean, where fishermen were preparing for the captures of the day. Once the water was behind us, the landscape transformed into farmland dotted with golden bales of hay. 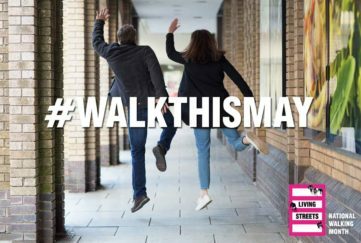 The whole area is mostly deserted and peace and quiet are in the air, making it a perfect place to unwind and de-stress. From then on, we just followed all signs towards Glencorse Reservoir and slowly ascended through moorland between Bell’s Hill (to my right) and Harbour Hill (to my left). At the highest point, just when the reservoir and Castlelaw Hill are seen in the distance, I turned left and followed a very muddy path. Still a bit to go but slowly I left Harbour Hill behind. 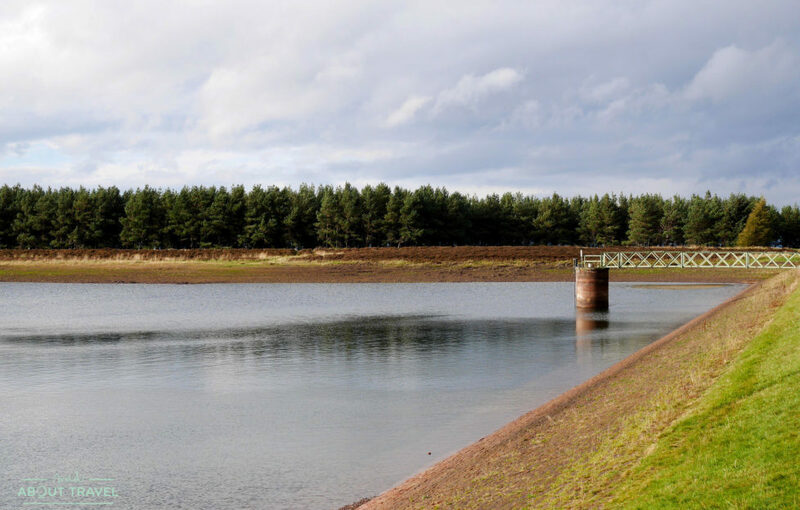 Capelaw Hill was drawing closer, and so was the Bonaly reservoir. And then, just then, the rain stopped and I delighted in the sunlight filtering through the trees and reflecting in the quiet water. 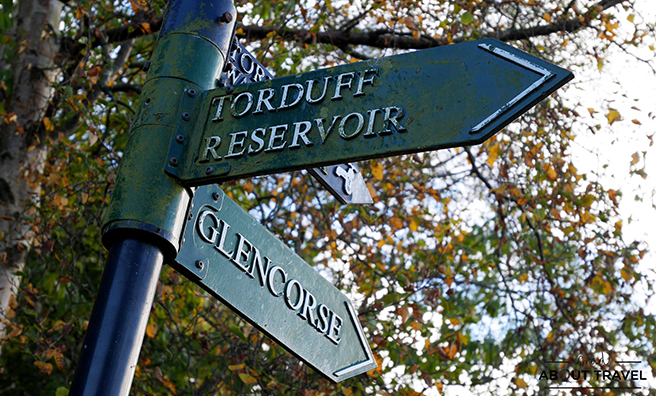 From there the trail descends, giving you a wonderful panorama of Edinburgh and beyond. 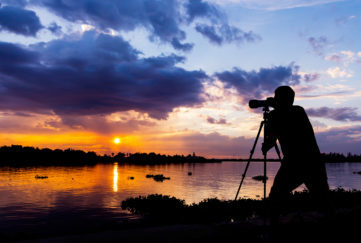 Take a good camera and some binoculars and try to spot as many landmarks as you can, from Edinburgh castle to all the monuments on Calton Hill, and even Cramond island in the distance. 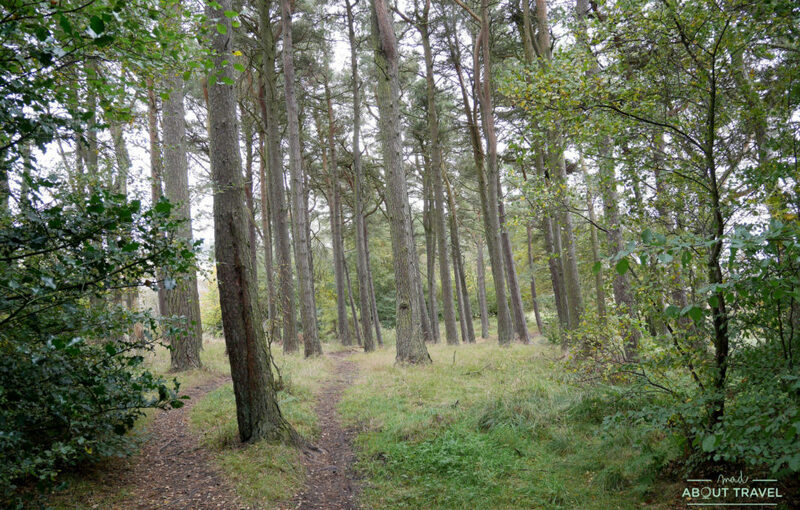 The way down crosses some woodland and ends up back at the starting point of the trail, at the car park in Bonaly. 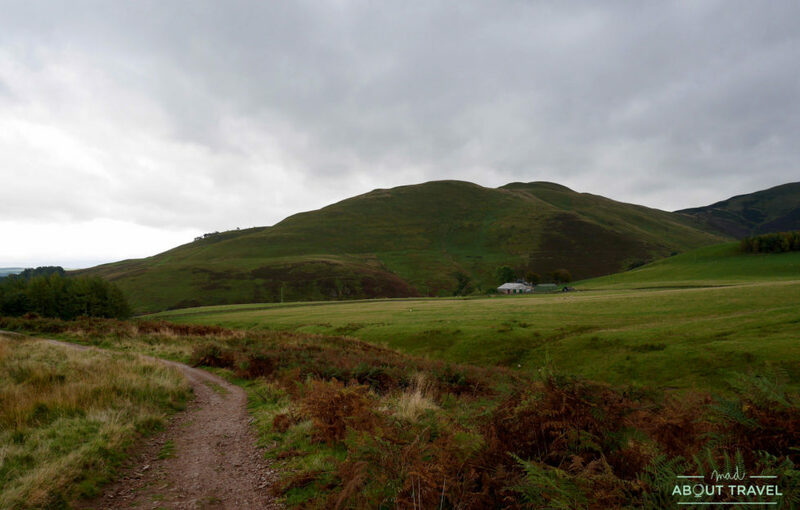 Where will my next hiking adventure in the Pentlands start? Please, share your tips and recommendations on Twitter, Facebook and in the comments below. I promise to take good note and follow them.